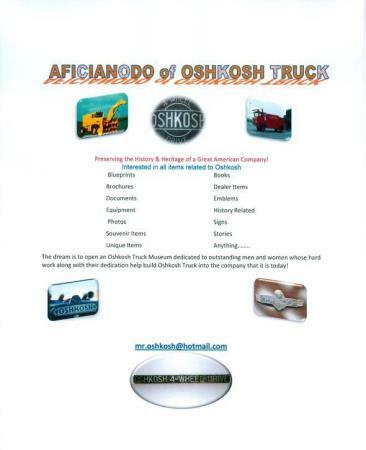 In recent weeks many people have contacted me asking what is my most priceless Oshkosh item that I have. I have many but by far the most priceless is the friendship with Clarence. 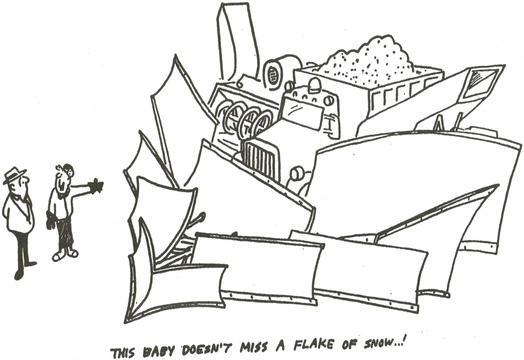 I would say the second one would be the original blue prints from March 1920. 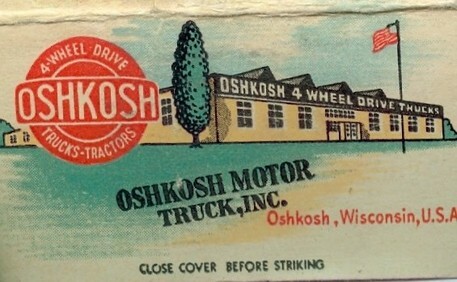 I have the only two sets of original blue prints of the Oshkosh Factory when it was built in 1920. A picture of Clarence looking at the blue prints can be seen under Clarence Jungwirth link under my main post. 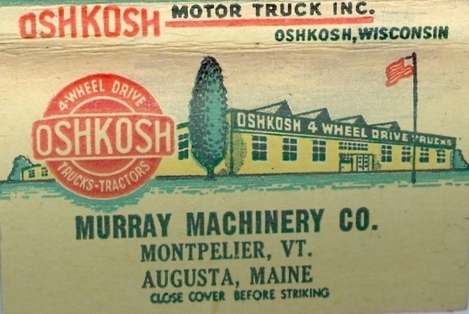 Along with the original blue prints I also have many other blue prints showing with additions where made to the factory over the years. 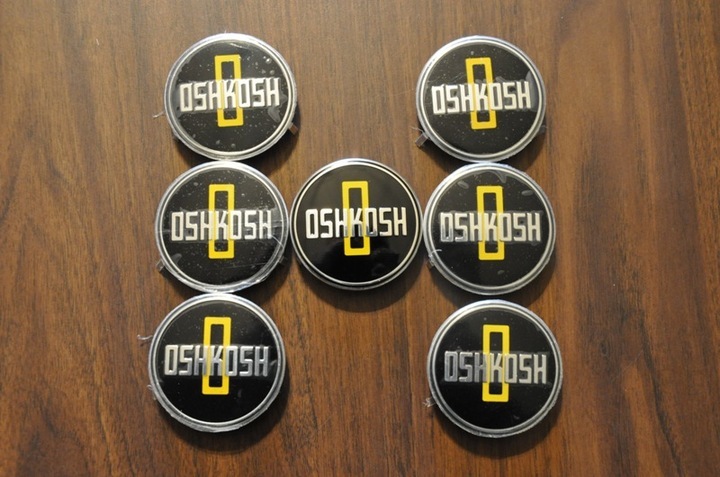 Wow, I spent the last three days in Oshkosh. I was able to spend time with Clarence which is always the highlight of being in Oshkosh. I was able to also spend time with O.B. 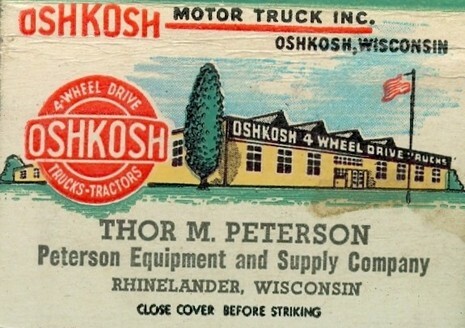 Zimmerman who is 87 years old and was the sales manager for Oshkosh from 1950 to 1969. I learned a lot and I have found yet another best friend in Oshkosh. I was also able to meet with Mr. Don Sullivan who is 99 years old and sharp as a tack. 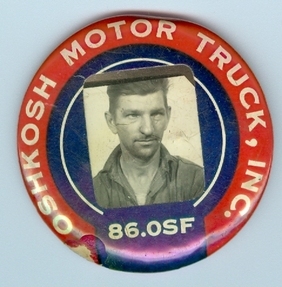 Don is the son of Frank Sullivan who was the very first plant manager for Oshkosh Truck in 1917. 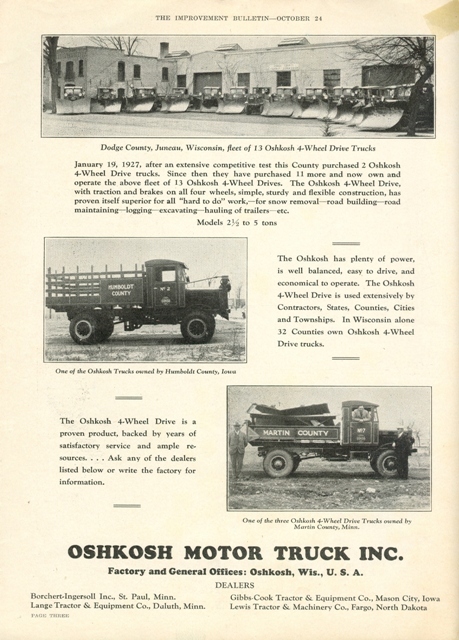 I was gifted some old Oshkosh photos that were taken by Frank Sullivan in 1918. 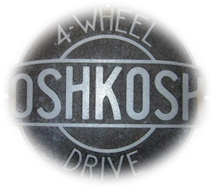 The new pictures are some of the oldest Oshkosh memorabilia items that I have. I will post the pictures soon. 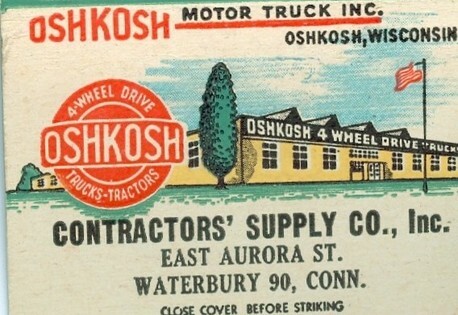 As always when I am in Oshkosh I looked for old trucks and I did find two old trucks. I was able to meet a guy that has two. 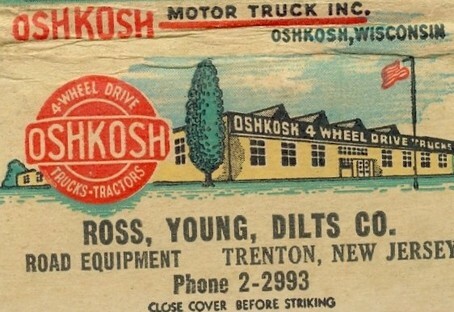 A 1937 Oshkosh and a 1920's all wooden cab truck. I will post pictures later. 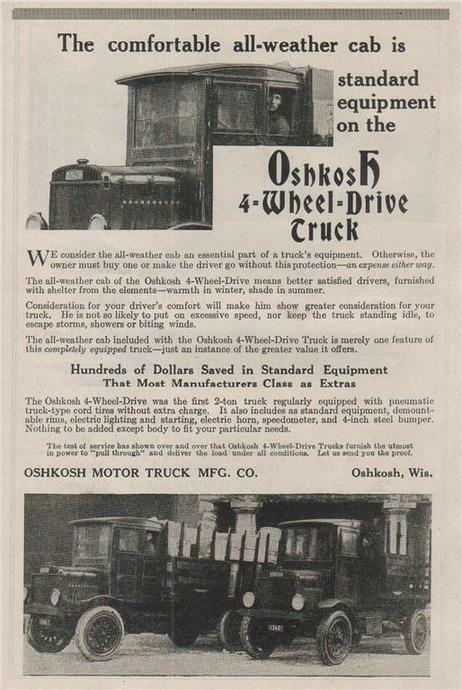 I have the chance to buy the 1937 for $1,500.00, I am undecided because I would have to take out a lone this time. This one is heavy on my heart. soon. 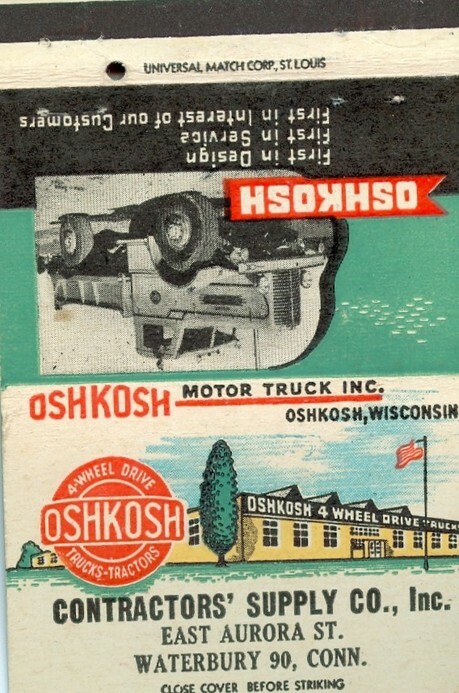 Please enjoy the history I have on Oshkosh Truck! 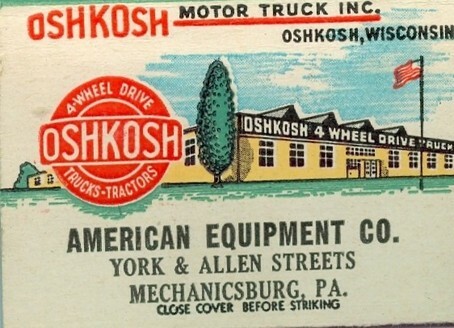 in the coming weeks during my next visit to Oshkosh. 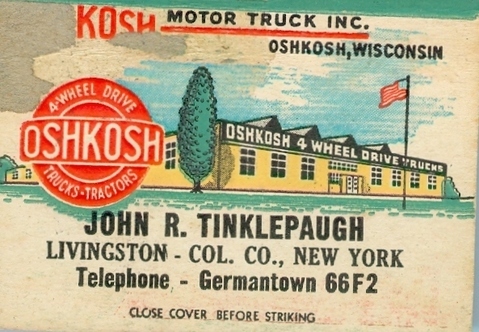 Some of these individuals were manager's or very key people for Oshkosh Truck. I hope to have some interesting things to post after meeting with them. 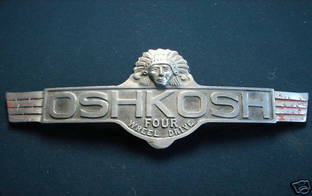 Just a few of my Oshkosh Horn Emblem's. As you can tell all but one still has the plastic covering on them. 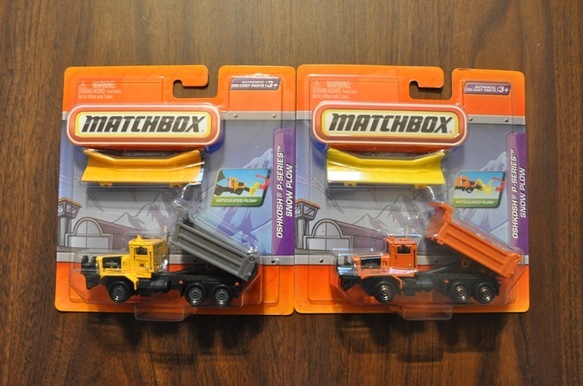 These matchbox trucks were released in 2010! I hear there is a an all red one coming too! 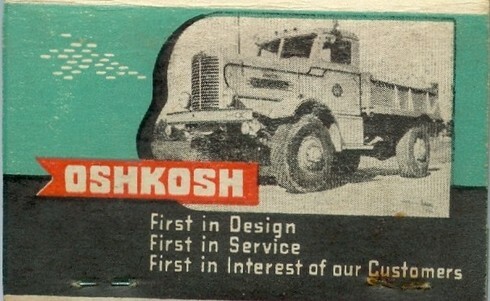 Oshkosh did a lot of ads. This is just one of many I will be posting! 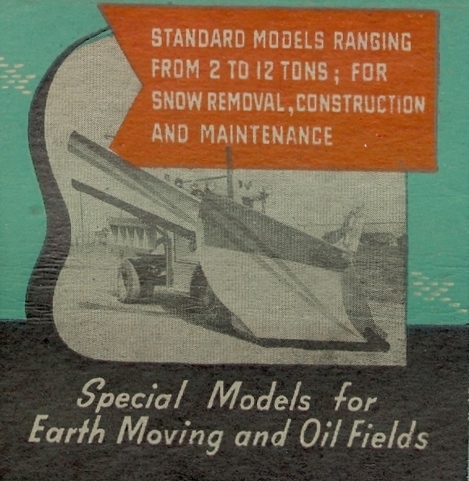 the war effort. 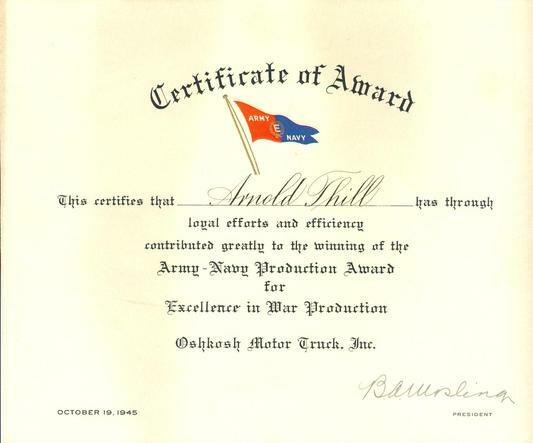 I am still looking for a "E" service award flag to complete the set. have to change my looks before I try it!